Here at hog roast Shifnal, we’re always busy. Shifnal is a small market town near the M54 motorway. Charles Dickens was a frequent visitor to Shifnal. 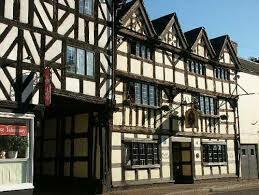 It is believed that the buildings in his book The Old Curiosity Shop were based on the buildings in the town. According to the Shifnal Historical Society, Dickens was very taken with the architecture of the town, and for that reason, he used Shifnal as a basis for The Old Curiosity Shop actually basing it on The Unicorn Pub, now known as Naughty Nell’s. It is also thought that P. G. Wodehouse’s fictional town Market Blandings was based on Shifnal. The Shifnal Festival, a festival of arts, culture and entertainment, was revived in 2010. In the 1990s and 2000s Shifnal became widely known for its unique Christmas lights display. Our business is hog roast catering. 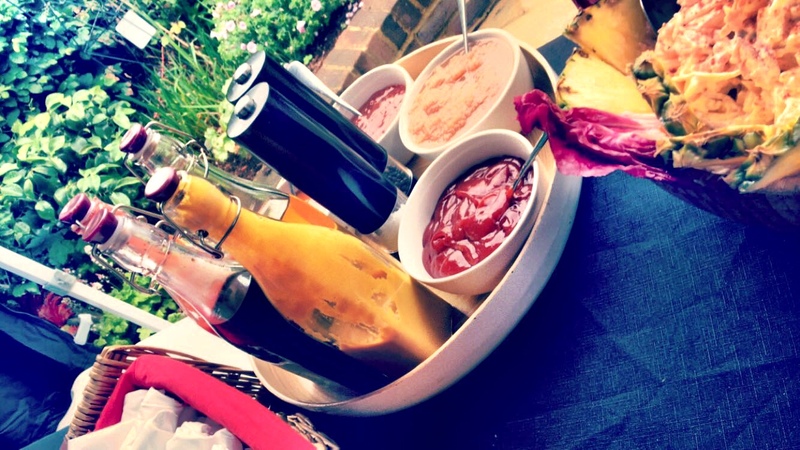 Our full service includes decorations, bread rolls, condiments, serviettes and crackling as well as the hog roast. We prepare the roasts in our kitchen, then take them to venues where we spit the roasts on hog roast machines. Alternatively, some people with a more ‘do it yourself’ approach like to hire our hog roast machines. Obviously in the festive season we’re busy, and today was no exception. We had received a lot of hog roast hire Shifnal orders, and also there are events to be catered for. I’d wandered down to the kitchens to see how things were progressing. A large hog roast was being prepared by the chefs, and it already smelled spicy. We do a lot of preparation, because obviously we have to cook and season the roast before doing the catering; it takes a long time to cook a hog. And the taste and tenderness must be perfect. Hog meat should be juicy and never too dry or tough, so we are always careful about catering to the highest standards here at hog roast Shifnal. Then we loaded two hog roast machines in the van and drove off to deliver it to an office Christmas party. As is usually the case, some employees were peering at us as we wheeled the machine in and turned it on, checking it was working, which is something else we always do at hog roast hire Shifnal. The atmosphere was very relaxed, and there were lots of chocolate treats set out on tables. Everyone was a bit giggly. We helped the staff put their hog roast in the machine. Then, an hour later, we dropped off the second machine at the community centre, which had been hired out for a birthday party. Again, I did the check and showed the customers how to operate the machine. Then after that we drove back, and it was soon time to cater for a wedding reception at a hotel. We’d been thinking about having two roasts, but this one was large enough. We loaded the van with the wine, decorations and bread rolls, as well as everything else we’d need. The hog roast was wrapped and stored, and then we lifted the machine in. The wedding reception went brilliantly, and I love weddings, because they make you feel good inside. 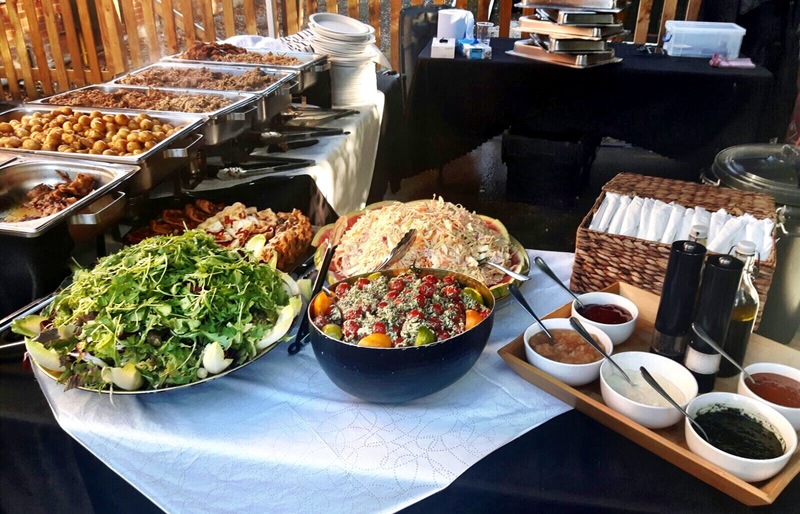 We’ve catered everyone and everything from foreign diplomats to events in homeless shelters, birthday parties and community events – everything you can think of. But I think weddings are my favourite – or among my favourites- events to cater. We were busy running about blowing up balloons, decorating, laying out the bread rolls, cutlery and serviettes and moving tables around. We soon had the hog roast turning in the machine, looking so delicious I actually wanted to taste it. The guests began to arrive and I was busy greeting, seating and filling glasses for a while. Finally, it was time to cut the roast. When the carving knife slipped into the soft flesh, the juices seeped out releasing the scent of the meat itself, as well as the spices and applesauce. We served the roast and I felt proud as I noticed how much everybody was enjoying it. A few of them said that it was the first hog roast they’d ever tried. We always get good feedback, and today was no exception; the guests said the roast tasted great, and when the reception was over, the happy couple said we did a really good job. Then we tidied up, leaving everything spotless, and came back here. Well, that’s all from me for now. As they say, it’s all in a day’s work.